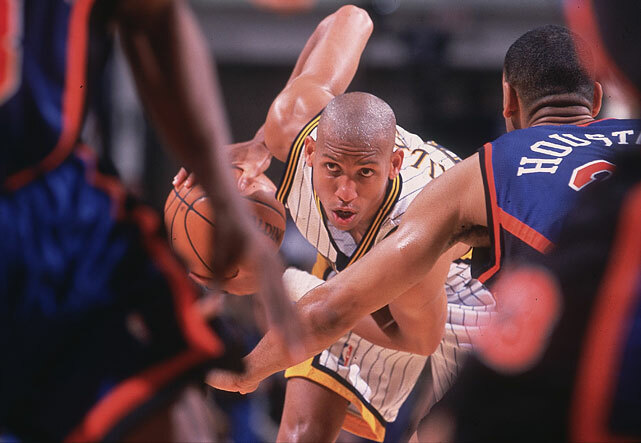 With the Indiana Pacers down six points with 18.7 seconds remaining in Game 1 of the 1995 Eastern Conference semifinals, Reggie Miller pulled off a comeback like no other against the New York Knicks. Editor's note: May 7 marks the 23rd anniversary of one of the greatest moments in NBA playoff history. 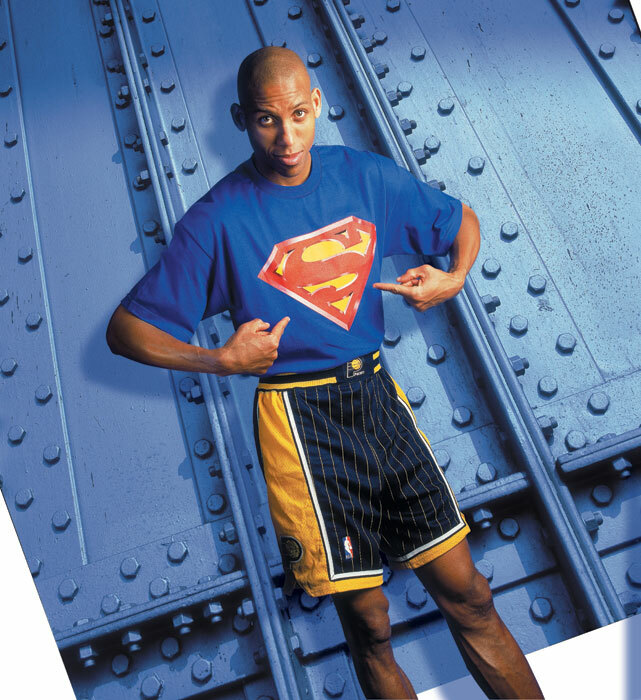 With the Indiana Pacers down six points with 18.7 seconds remaining in Game 1 of the 1995 Eastern Conference semifinals, Reggie Miller pulled off a comeback like no other against the New York Knicks. Miller miraculously scored eight points in nine seconds to cap one of the most furious rallies in postseason history and etch his name into NBA folklore. The following story, titled "Floored! With Two Three-Point Thunderbolts," originally ran in Sports Illustrated on May, 15, 1995. The feature, written by Gerry Callahan, details Miller's historic performance. 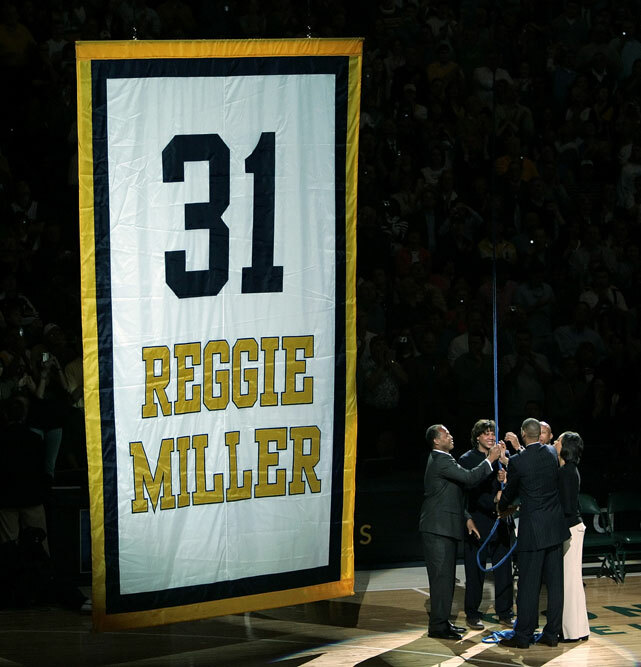 He was the best player on the floor for the first 46 minutes, but then, as if following a script, Rik Smits stepped aside and left the unforgettable final scene to Indiana Pacer teammate Reggie Miller. There was, after all, no one else who could play the part. When it comes to going one-on-one against the city of New York, no one does it better than Miller. 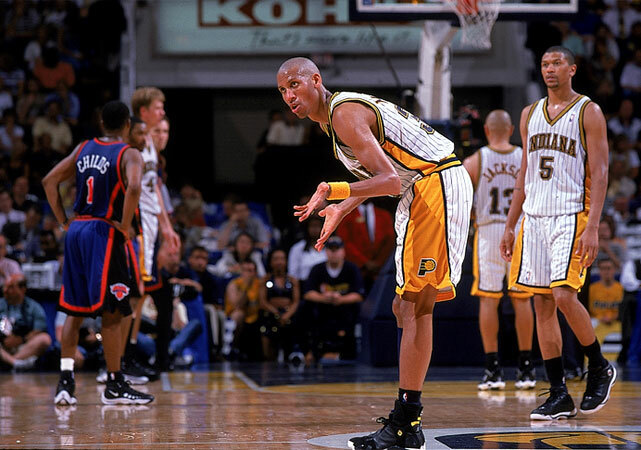 Smits, the Pacer center, had played the game of his postseason life before fouling out with 1:40 remaining in Indiana's improbable 107-105 victory over the New York Knicks in Sunday's Game 1 of their Eastern Conference semifinal series. 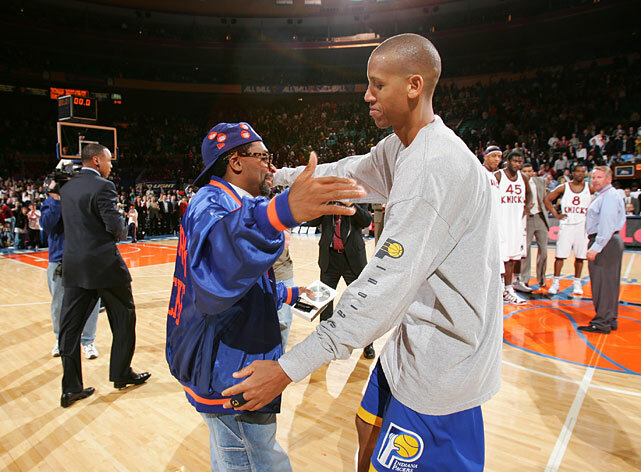 He had scored a playoff career-high 34 points and held Patrick Ewing, the Knicks' All-Star center, to 11. 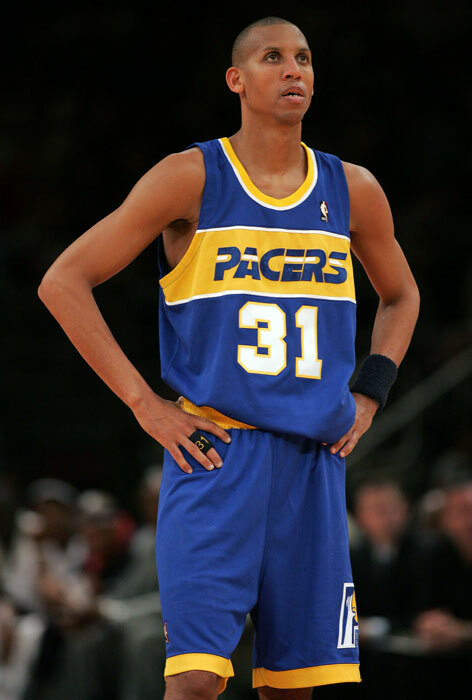 He had kept the Pacers in the game, and he had set the stage for the most stunning comeback since John Travolta's. 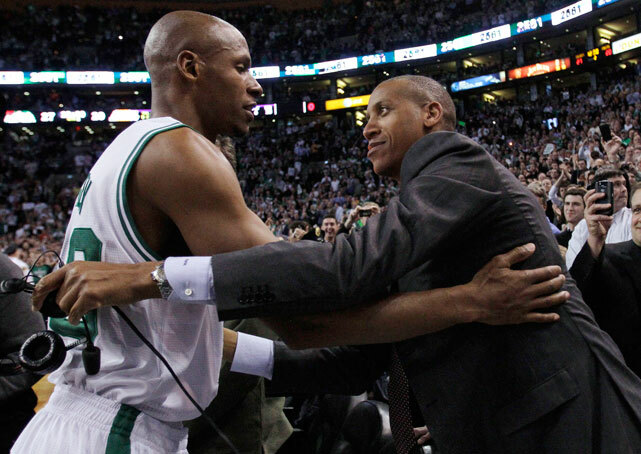 Then he went to the bench and watched New York take a six-point lead with 18.7 seconds to go. It was Miller time. Roundtable: Which NBA star is under the most pressure this postseason? Well, he has been playing with Miller for seven years now, so maybe he has seen weirder things. But Miller's theatrics Sunday were witnessed by millions of people, most of whom no doubt are still trying to figure out what they saw. Miller made two three-pointers in the span of 3.1 seconds (the second trey after he intercepted an inbounds pass) to tie the score at 105-105. 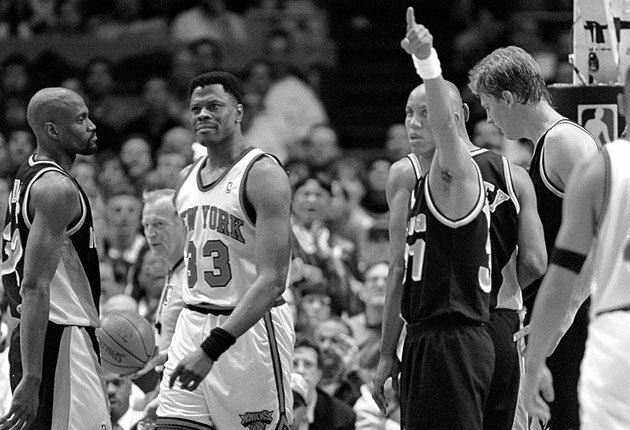 After the Knicks' John Starks missed two free throws, Miller won the game by hitting two foul shots with 7.5 seconds remaining. And he did it all while yapping at Knick court jester Spike Lee and gloating in the faces of the stunned New York players. One of these days Miller really should learn to come out of his shell. 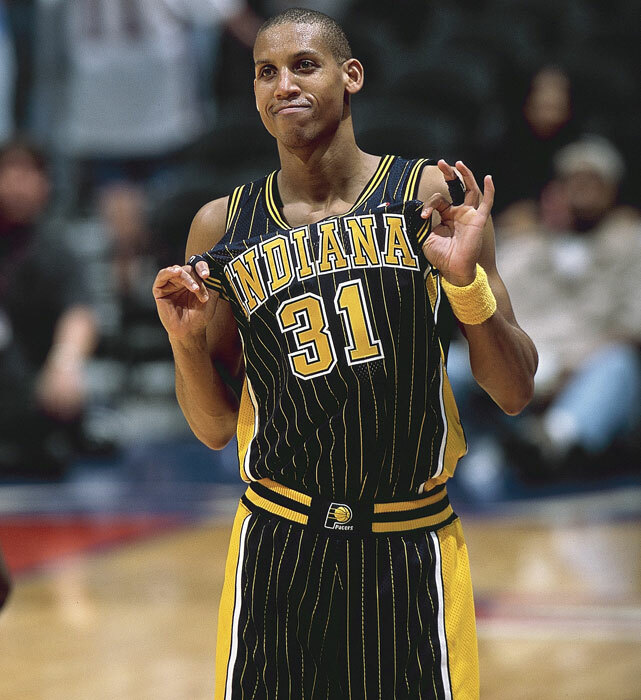 Before he even left the floor, Miller suggested to the NBC postgame audience that the Pacers might sweep the Knicks in this series (which continued Tuesday night in New York), and as he ran down the tunnel to the Indiana locker room, he shouted, "Choke artists! Choke artists!'' In the end it was hard to argue with him. Knick forward Anthony Mason set up Miller's game-tying three-pointer with that errant inbounds pass ("I didn't know he was going to throw it right into my hands,'' said Miller), whereupon Miller, demonstrating extraordinary aplomb, dashed behind the three-point stripe and, in one motion, plunged a dagger through New York's heart. Then Starks clanked his free throws, Ewing missed a 10-footer with 9.9 seconds left, and point guard Greg Anthony fell down while taking the ball toward the hoop in the final seconds. 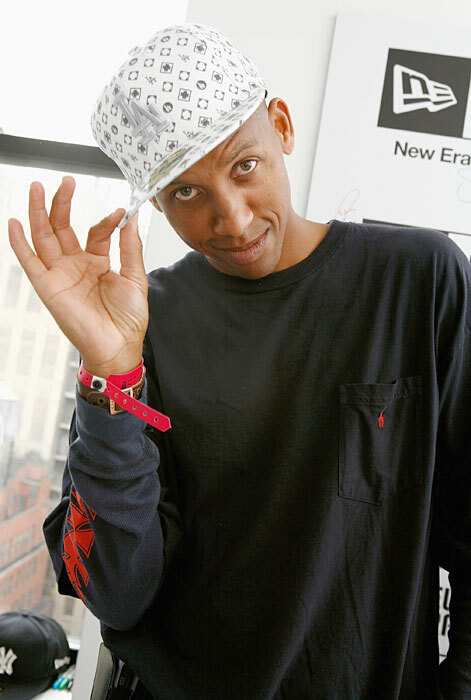 Rik, however, does it a little differently than Reggie. While Miller made two three-pointers in three seconds, Smits hasn't made one in his seven-year career. Miller likes to talk trash. Smits doesn't even like to talk. 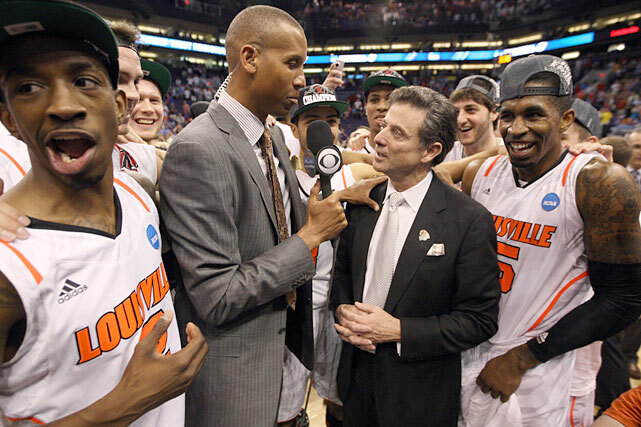 While Miller courts Spike Lee, Smits's favorite cinematic figure is the Road Runner. Miller prefers new limos. Smits likes to restore old cars. They are the ultimate NBA odd couple, but Indiana fans love them both. 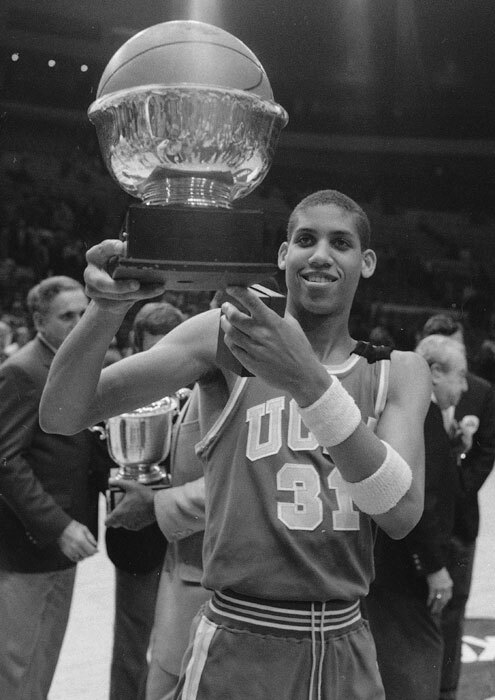 Reggie Miller will be inducted into the Basketball Hall of Fame on Sept. 7. 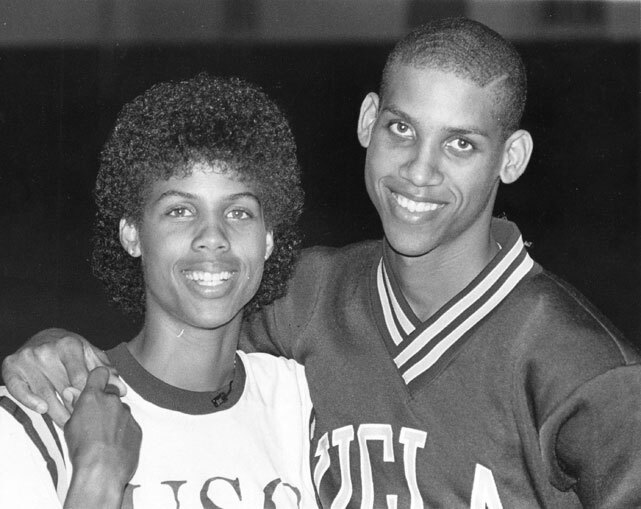 Here are some rare photos of the former UCLA and Pacers guard. 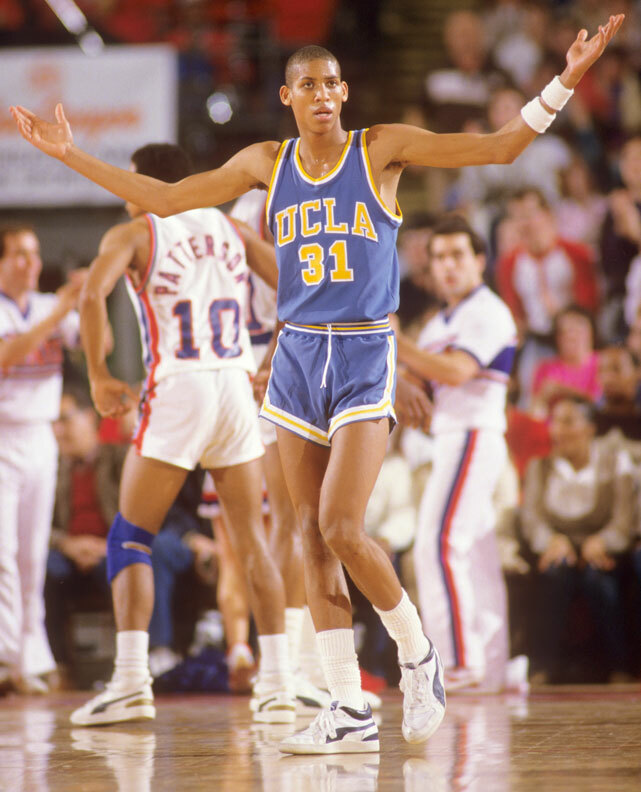 Instead of bickering with his critics, Smits determinedly went about sharpening his game. It paid off: He just completed his finest all-around season, with career highs in scoring (17.9 points a game) and rebounding (7.7). 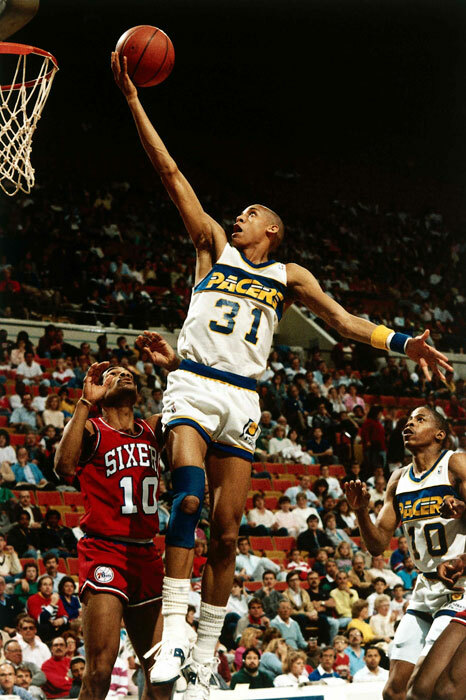 He raised eyebrows around the league on March 7 in San Antonio when, in a 117-100 Pacer victory over the Spurs, he went head-to-head with All-Star center David Robinson and scored 35 points while getting 10 boards and holding the Admiral to 19 and 2, respectively. Smits gives a lot of credit to Brown, particularly for a suggestion Brown made before the 1993-94 season. Smits was coming off knee surgery and was running the floor as if he were playing in a pair of those wooden shoes from his native Eindhoven, Holland. Brown told him to lose 20 pounds. 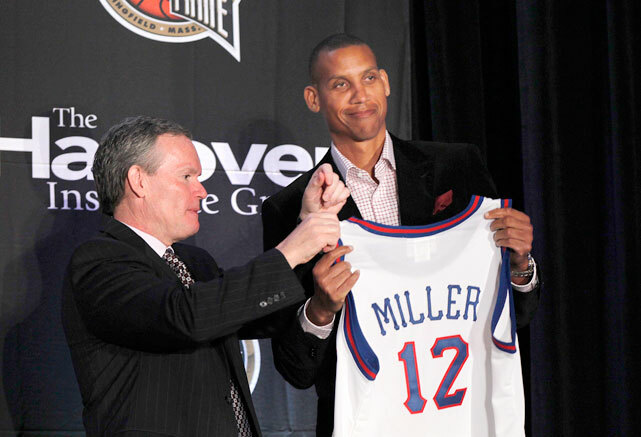 Says Smits, "Probably every coach until Larry told me to gain weight.'' Brown asked him to get down to 260 pounds, and Smits did, regaining some quickness and confidence. There is a feeling among the Pacers that Smits still gets no respect from the referees, particularly when he goes against Ewing. On Sunday, however, "the refs let me play,'' said Smits. "I hope it's a trend.'' In his 35 minutes Smits laid a devastating arsenal of offensive maneuvers on the Knicks. 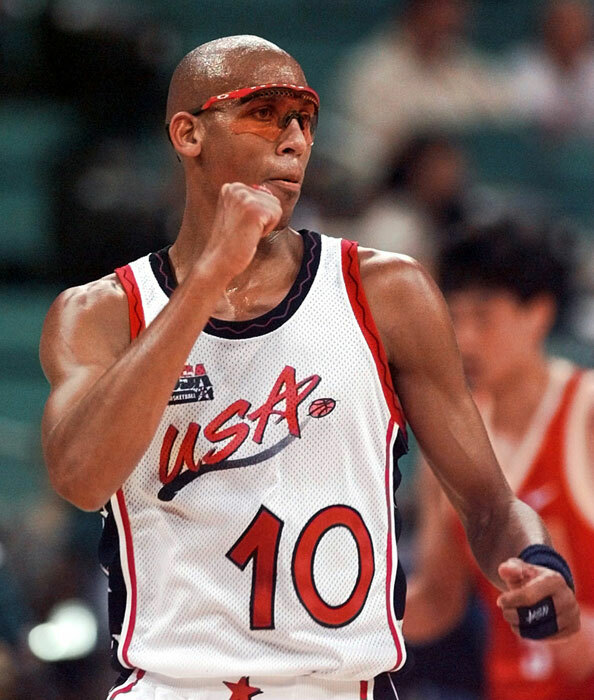 He hit jump shots and turnarounds and dunks. He made moves in the low post that left them wondering if he had spent Saturday night at a Kevin McHale film festival. True, he was on the bench for one of the great comebacks in playoff history, but Rik Smits can be sure of one thing: He did his part. 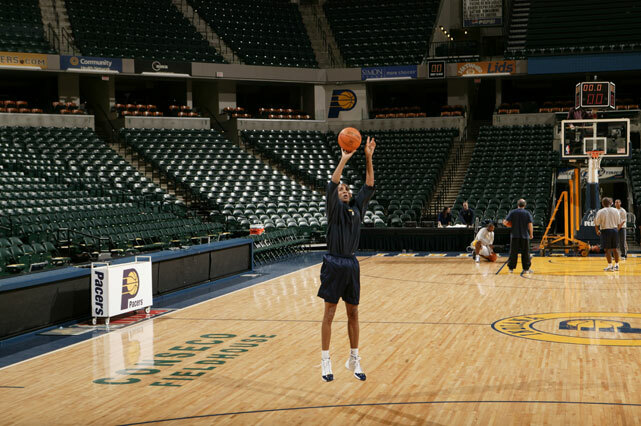 The Pacers never would have made it to Miller time without him.